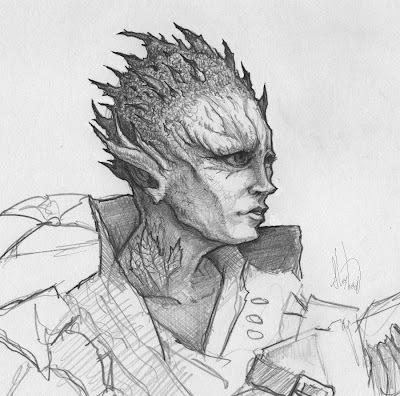 Some sketches and semi finalized drawings I've collected, Enjoy! 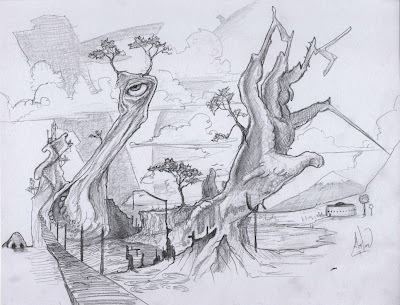 Surreal Landscape, inspired by Salvador Dali. Undead something or other. 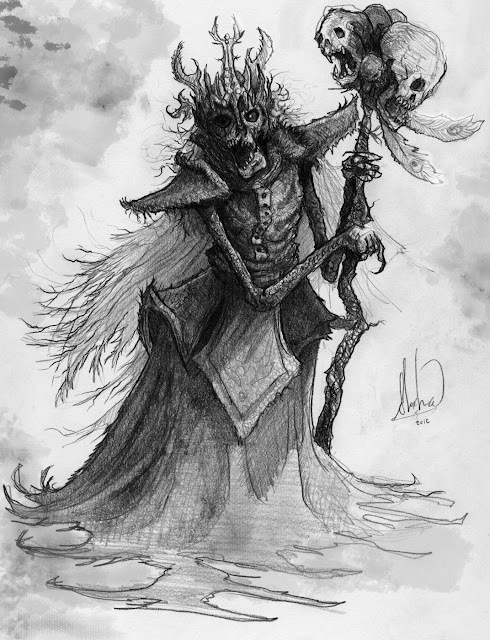 Maybe a Lich? 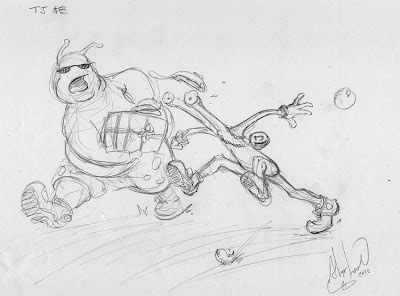 Toejam and Earl running from tomatoes. 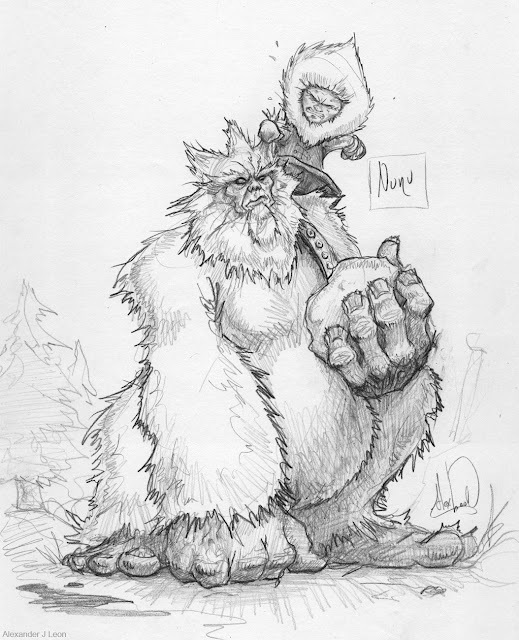 Nunu, from League of Legends.